Pavilion Properties are delighted to offer on to the rental market this fantastic three double bedroom student house which has bags of character and style and is fabulously quirky. 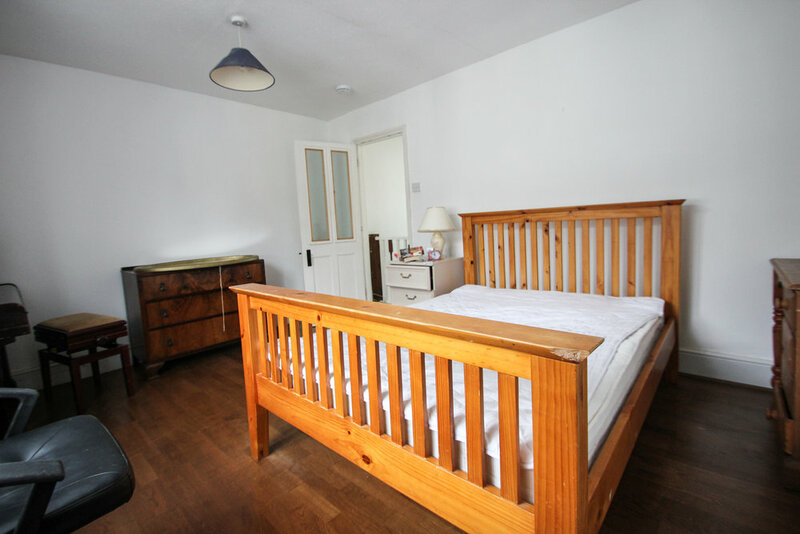 Situated in the popular area of Hanover and laid out across three floors with wooden floors throughout, this fully furnished house is close to plenty of local amenities and transport links for all the university campuses and the city centre. The entire lower level is dedicated to a communal area, creating a great social space. The homely fitted kitchen comes with appliances, a dining area and has access to a pretty rear garden. The living room is very spacious and has built-in storage and a wall-mounted TV included. In the large bathroom is a white suite with both shower and bath facilities. This property is likely to be snatched up quickly so please call now to book a viewing to ensure you don`t miss out!